Warning! This post contains crass commercialism and shameless self promotion. 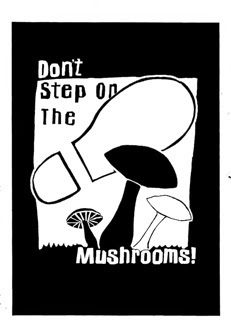 without a "Don't Step on the Mushrooms" t-shirt from the Distracted Naturalist RedBubble store. Order yours today! 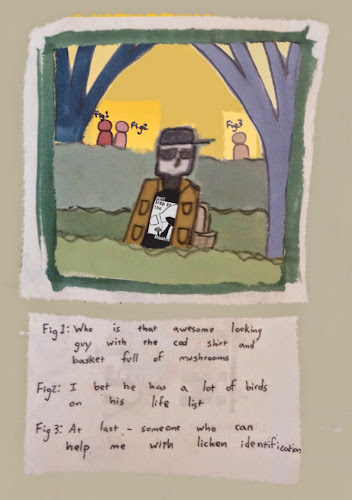 And while you're there, check out the other available art work!